VIP Customs is located at 4018 Earlysville Road in Earlysville, Virginia, just north of Charlottesville, Virginia. We are a family-run business and have been serving the needs of charlottesville and surrounding areas since 2009. Vinny Tullo, owner and head installer, has over 16 years of experience. Not only is he MECP Certified, but he was awarded Top 100 installers in the nation in 2014 and 2015 by Mobile Electronics Magazine. In 2016, Tullo was awarded Top 50 Installers. He competed with installers from all over the country and this award is a major accomplishment. 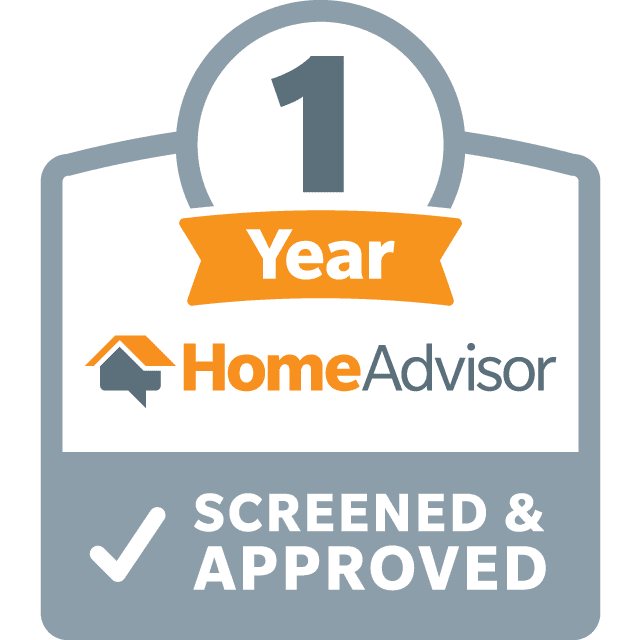 Vinny has his Class-C Contractor’s license and has been awarded Home Advisor’s Screened and Approved award. He is licensed and insured. Vinny's excellent customer service and commitment to quality installations are what sets him apart from the rest.